Five veterans groups are suing for the end of a new Veterans Affairs program that dismantles informal claims, reports Military.com’s Bryant Jordan. 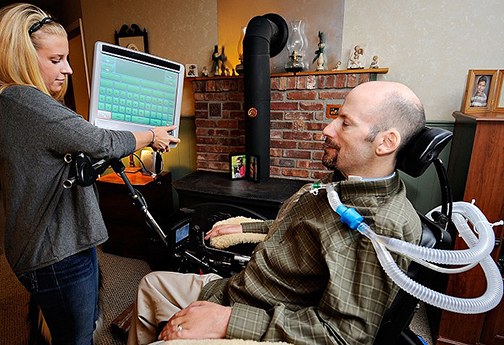 VA estimates the program will affect about half of its benefits claims. See our press release about the issue here. 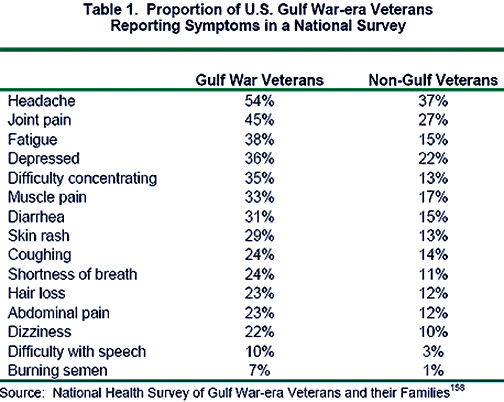 Both Democrats and Republicans in the House and Senate signed letters calling for funding for the Gulf War Illness Research Program, reports 91outcomes. 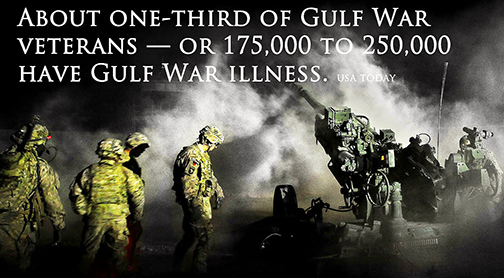 The effort was led by Rep. Phil Roe, R-Tennessee, Rep. Tim Walz, D-Minnesota, and Sen. Tammy Baldwin, D-Wisconsin, and is key because recent research has shown both possible markers for Gulf War illness, as well as progress on potential treatments. The Senate letter is here, and the House letter is here. 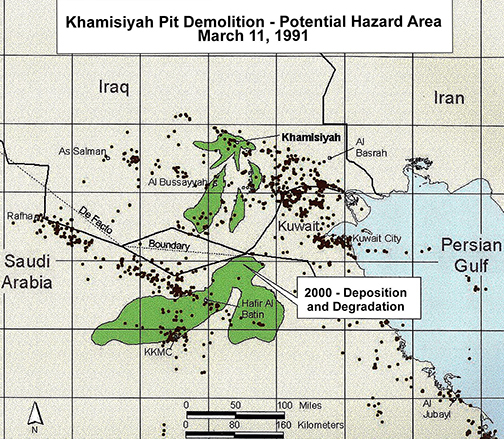 For background on recent research, head here. 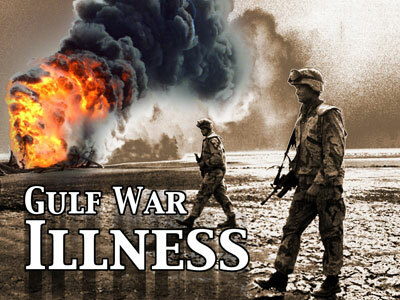 In the meantime, the Federal Register announced the Research Advisory Committee on Gulf War Veterans’ Illnesses will meet April 20 and 21 in Washington. This group has pushed for much of the new research, as well as funding for it, all while VA has fought to take away the board’s autonomy. The board was created after a Congressional inquiry found VA was incapable of conducting good, fair research on its own and focuses, instead, on telling the veterans their ailments were psychosomatic. 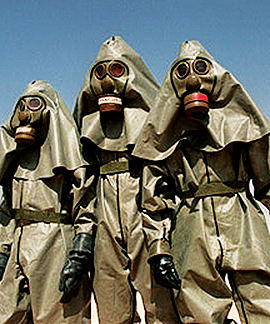 About 10 years after the 1991 Gulf War, the United States admitted it had inadvertently exposed thousands of troops to nerve gas when it blew up munitions, but when one battalion commander, Col. John Gingrich, radioed in to find out why his troops were sick, he was told it was the heat, reports Barbara Koeppel for Newsweek. Unmentioned in the article: Gingrich later served as VA’s former chief of staff. A veteran at the Tomah VA medical facility described feeling like a zombie after he was prescribed pain medication at three times the recommended doses, reports The Associated Press’s Dana Ferguson. The vet said he would have liked to try other therapies, but Tomah did not offer them and he could not afford to pay for them on his own. VA officials say kits designed to protect against narcotics overdoses have saved 41 lives, reports Military Times’ Patricia Kime. Today, Tomah whistleblowers are expected to testify veterans received dangerous amounts of opiates at the medical center, reports the LaCrosse Tribune’s Chris Hubbuch. Sen. Jon Tester, D-Montana, has introduced legislation that would help veterans who had been sexually assaulted in the military gain benefits, reports The Hill’s Jordain Carney. Because victims of sexual assault don’t always report the assault, it can be hard to prove a traumatic event caused mental health issues. (Bergmann & Moore often works with vets who have faced military sexual trauma and who have been diagnosed with anxiety, depression or post-traumatic stress disorder.) While a diagnosis, as well as behavioral history, can be used to gain benefits without an official report, Tester’s bill would allow a veteran’s testimony of an assault, if there is no evidence to the contrary, to establish an assault occurred. A new study shows student vets who deny or minimalize their combat experiences tend to have a harder time with anxiety and depression than do those who seek help through counseling of from family members, reports Psychcentral’s Traci Pedersen. Another new study found vets with PTSD may face higher rates of heart disease, reports Pharmacy Times’ Meghan Ross. Morning Muster is curious if those outcomes change if, like in the previous study, veterans seek help. People in Pennsylvania need not prove they are veterans to receive a vet’s designation on their driver’s licenses, reports Pittsburgh Tribune-Review’s Melissa Daniels. (The same is true in Washington.) About 140,000 people have veteran status on their Pennsylvania licenses. The Recorder’s Diane Broncaccio talks to Jonathan Shay, author of “Achilles in Vietnam,” about the “moral injury” involved with post-traumatic stress. Shay’s book beautifully tells how the reactions of soldiers in the wars of antiquity are the same as what today’s service members face. Some veterans face hardships as VA mistakenly offers assistance, rescinds it and forces vets to pay back VA’s mistakes with their monthly benefits checks, reports the Modesto Bee’s Ken Carlson. The Defense Department is still considering expanding online exchange privileges to honorably discharged veterans, reports Military Times’ Karen Jowers. Military Times’ Andrew deGrandpre continues his saga about Task Force Violent, a Marine unit accused of killing civilians but later found innocent—long after the unit’s reputation had been permanently damaged. The Washington Post featured 21 winners of the Military Photographer of the Year contest.